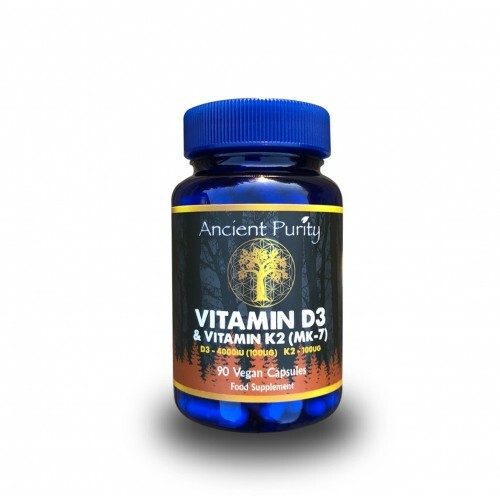 High Strength 10,000iu Vitamin D3 softgels, easy to swallow and easily assimilated. Vitamin D is naturally produced by the body when the skin is exposed to sufficient sunlight. Many people have low Vitamin D levels due to lack of sunlight and diet due to modern farming practises and our generally low consumption of fresh uncooked fruits and vegetables. Studies show that the higher your Vitamin D level, the lower your risk of major health problems. The European Journal of Clinical Nutrition states that increasing your levels of Vitamin D would cut premature death by 21%, and extend your healthy lifespan by more than two years (and that's quality, not just quantity). Vitamin D is not actually a vitamin, it was wrongly classified as such but the name never changed. Vitamin D actually is a fat-soluble precursor hormone part of the steroid hormone in your body called calcitriol, that the human body can produce naturally. Calcitriol regulates phosphorus, calcium, and bone metabolism and neuromuscular function in the body. There are multiple forms of Vitamin D, the two most important ones are Vitamin D-2 & Vitamin D-3. Vitamin D3, also known as cholecalciferol, which is made by your skin naturally. Ancient Purity Vitamin D3 is an incredibly powerful 10,000IU (international units) capsule. 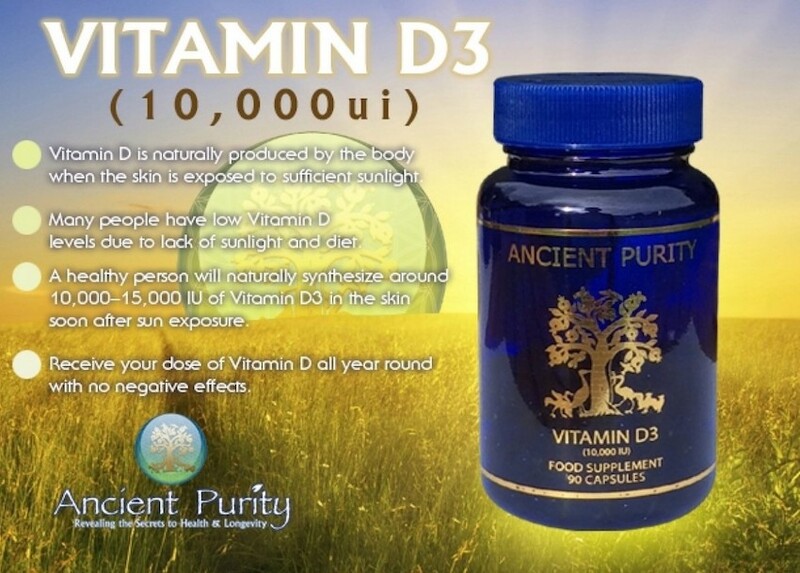 A healthy person will naturally synthesize around 10,000–15,000 IU of Vitamin D3 in the skin soon after sun exposure, there are no negative effects. Fights the risk of major health issues. Brain Health & Mood Balance. Healthy Pregnancy - deficiency could risk of developing preeclampsia and needing a cesarean section. Low Vitamin D is associated with gestational diabetes mellitus and bacterial vaginosis in pregnant women. Helpful in the maintenance of muscle & bones. Plays a role in the maintenance of normal teeth. 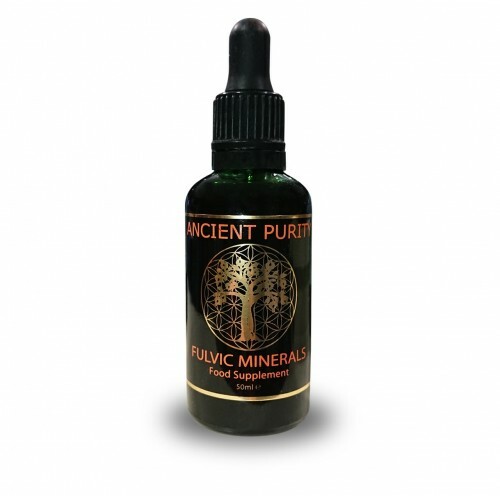 Contributes to absorption/utilisation of calcium & phosphorus. Some studies have even shown that a vitamin D deficiency could be associated with a higher risk of developing conditions like schizophrenia. Further research has also found that vitamin D status may also influence depression, anxiety, seasonal affective disorder and insomnia. Getting enough vitamin D may also bump up brain power as well. One study published in The American Journal of Geriatric Psychiatry even reported that lower levels of vitamin D may be linked with poor performance on standardized exams, difficulties with attention and focus as well as impaired decision making. Low levels of vitamin D may be the main reason for many immune problems and infections. Vitamin D aids in cell replication and is thought to help protect against the development of autoimmune conditions and infections like the cold. Vitamin D may also help prevent prolonged inflammation, which is often considered to be at the root of many chronic conditions and health problems. Studies show that inflammation may play a part in heart disease, diabetes and cancer along with a wide range of inflammatory conditions like rheumatoid arthritis, lupus and inflammatory bowel disease. Vitamin D supports bone density. A severe Vitamin D deficiency example is rickets, a condition that affects children and is characterized by bone abnormalities and reduced bone mineral density. Although rickets is incredibly rare these days, other bone-related disorders such as osteoporosis are still very common. Not only has vitamin D deficiency been linked to an increased risk of osteoporosis, but it’s also been tied to decreased bone mineral density and a higher risk of fractures in older adults. 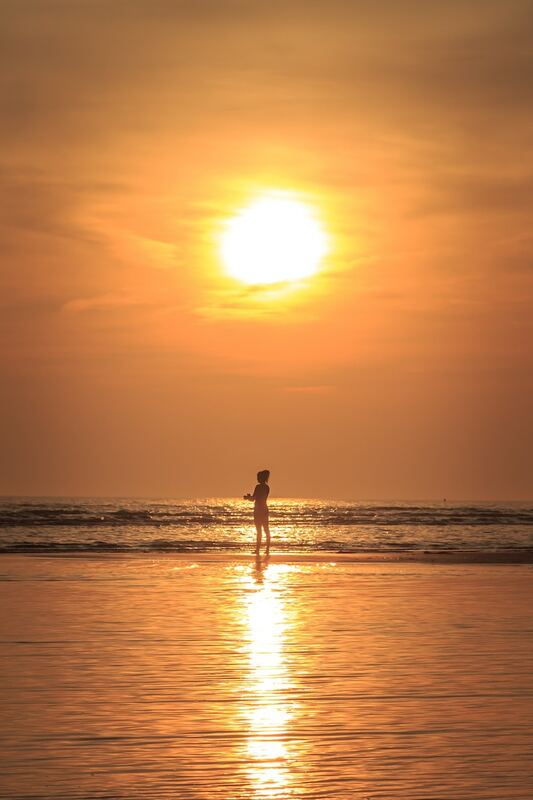 The understanding of Vitamin D metabolism and biological effects has increased so much in recent years, it's clear Vitamin D has extensive immunomodulatory effects. The active Vitamin D generating enzyme, 1α-hydroxylase, is expressed by the airway epithelium, alveolar macrophages, dendritic cells, and lymphocytes indicating that active Vitamin D can be produced locally within the lungs. Vitamin D generated in tissues is responsible for many of the immunomodulatory actions of Vitamin D. The effects of Vitamin D within the lungs include increased secretion of the antimicrobial peptide cathelicidin, decreased chemokine production, inhibition of dendritic cell activation, and alteration of T-cell activation. These cellular effects are important for host responses against infection and the development of allergic lung diseases like asthma. Epidemiological studies do suggest that Vitamin D deficiency predisposes to viral respiratory tract infections and mycobacterial infections and that Vitamin D may play a role in the development and treatment of asthma. Randomised, placebo-controlled trials are lacking but ongoing. Our teeth’s enamel (the barrier protecting your teeth) is mainly made up of calcium and phosphate, Vitamin D plays an important role by increasing the absorption of the calcium and phosphate from foods. Getting Vitamin D by the sun or by supplement you keep your enamel strong and help fight the bacteria responsible for dental caries among other dental health issues. Continuing research on Vitamin D's effect on the heart show deficiency as a risk factor for major heart problems and the conditions associated with cardiovascular issues, such as high blood pressure and diabetes. Dr Erin Michos, Assistant Professor of Medicine at Johns Hopkins Hospital in the Division of Cardiology, examined and contributed a great deal of data on Vitamin D deficiency and the heart, including a study published in the Archives of Internal Medicine. She stops short, however, of stating that raising Vitamin D levels lowers the risk of cardiovascular disease. “Now that we have identified this risk factor for heart disease, the question is, if you’re deficient and I give you Vitamin D back, can I actually prevent a heart attack?” Dr Michos believes that question will be answered more conclusively by large clinical trials. Having trouble shedding stubborn belly fat even with diet and exercise?, Now might be the time to consider Vitamin D to make sure you’re meeting your daily needs. Research suggests that there may be a connection between obesity and D3 deficiency, with some studies even showing that getting enough of this key vitamin could also aid in weight loss. One study showed that women who met their requirements for vitamin D lost 7ibs more than a placebo group over a one-year period. Meanwhile, another study showed that having a higher amount of body fat was associated with lower levels of vitamin D in the blood. However, it’s still unclear whether obesity may increase the risk of vitamin D deficiency or if obesity may contribute to low vitamin D status. More research is still needed to understand the complex role that vitamin D may play in weight control.. The important factor when it comes to vitamin D is your serum level, which should ideally be between 50-70 ng/ml year-round, and the only way to determine this is with a blood test. Healthy sun exposure is the preferred method, but this Vitamin D3 supplement can be used when necessary. Most adults need about 8,000 IU's of Vitamin D per day to achieve optimal serum levels. 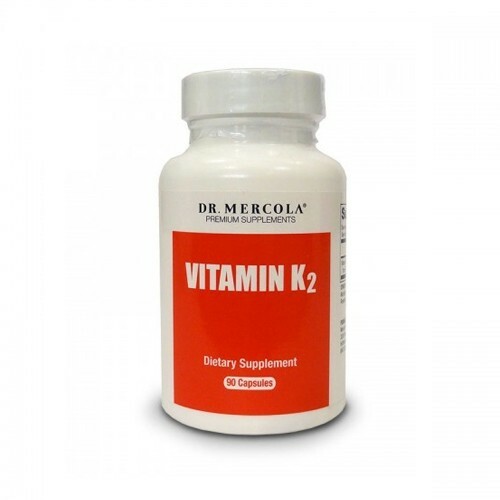 If you choose to take our Vitamin D3 supplement, make sure you're getting enough Vitamin K2. Fermented vegetables can be a great source of vitamin K2 if you ferment your own using the proper starter culture. Gouda and Edam cheese are also good sources. Extra Virgin Olive Oil and soft gel capsule - Gelatin, Vegetable Glycerin water. FREE FROM: yeast, wheat, gluten, milk, egg, fish, shellfish or nut tree ingredients. Remember Vitamin D is actually a hormone. It was wrongly classified originally as a vitamin. Like any supplement but particularly with hormones, one should get the dose right.Your doctor can test your vitamin d levels which should be done before supplementation to see if you have a deficiency, then again one month after supplementation to see if the supplemental dose is correct or needs adjustment. 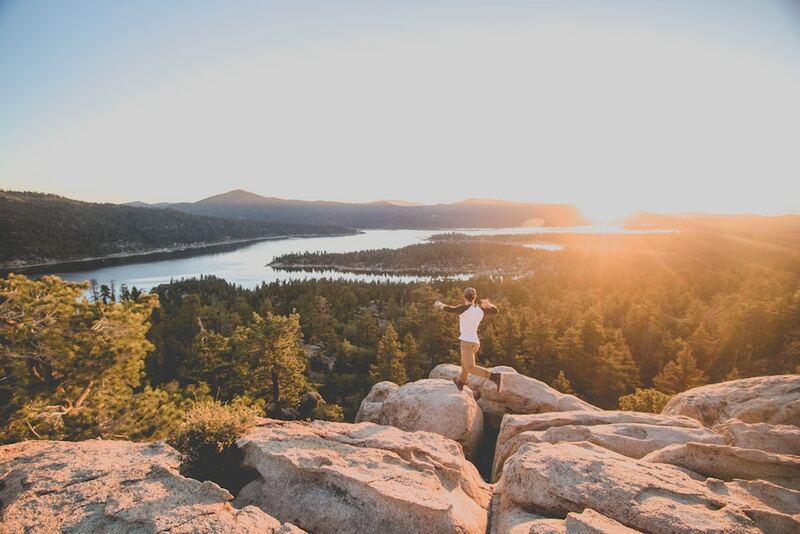 It is vital that enough magnesium is consumed when supplementing with vitamin D. Similarly one must ensure adequate intake of Vitamin K2 from a food source such as pasture fed dairy, meat and eggs, natto or a supplement, the best being Vitamin K2 Mk7. Many experts suggest between 1000iu to 10,000iu per day. Dr Mercola recommends, at the time of writing, that optimal levels are 50 to 70nmo/l and that cancer requires 70 to 100nmo/l. He suggests that 10,000iu's might be an appropriate dose but insists that you ask your Dr for a blood test before beginning vitamin D supplementation, which is our recommendation too. Dr Gonzalez famous for his remarkable cure rates believes that cancer patients may need less than Dr Mercola recommends and his protocol is more like Dr Grant's opinion below. Dr William Grant who has extensively studied vitamin D estimates that for the average European, a blood level of vitamin D is around 54nmol/L. Upping levels to 100 to 125nmol/L reduces mortality in a whole range of conditions. According to Dr Grant "It is important for optimal health to keep vitamin D blood levels above 100 nmol/L. That is difficult in the UK due to the high latitude and frequent cloud cover and modern lifestyle. It takes about 3,000 to 5,000iu's a day for most people to reach this level. We asked him what he takes: "I take 50,000iu of vitamin D3 every two weeks (that's about 3,500iu a day); my blood level is 168 nmol/L, and in the summer I am now shooting for 15-20 minutes of sunlight near solar noon with shirt off on clear days. Clive de Carle takes 50,000iu once a week in winter, breaking the gel cap open in the mouth and holding the oil under the tongue for a minute or so for maximum absorption. Health Refugee, I take 3 capsules a week, i also get on a sunbed now and then which makes me feel great over winter, if you do use a sunbed make sure you use it intelligently and consume lots of veg and consider Chlorella and Spirulina supplementation. Important, Get your Vitamin D levels checked by the doctor (FREE IN UK) before using a vitamin D supplement and retest after a few months. Each persons need for Vitamin D is individual. We're all different in our ability to make Vitamin D so it's difficult to assess individual needs, given variations in sunlight exposure, skin colour, diet, lifestyle and complicating factors such as liver disease or how many Vitamin D receptors are actually expressing and active. 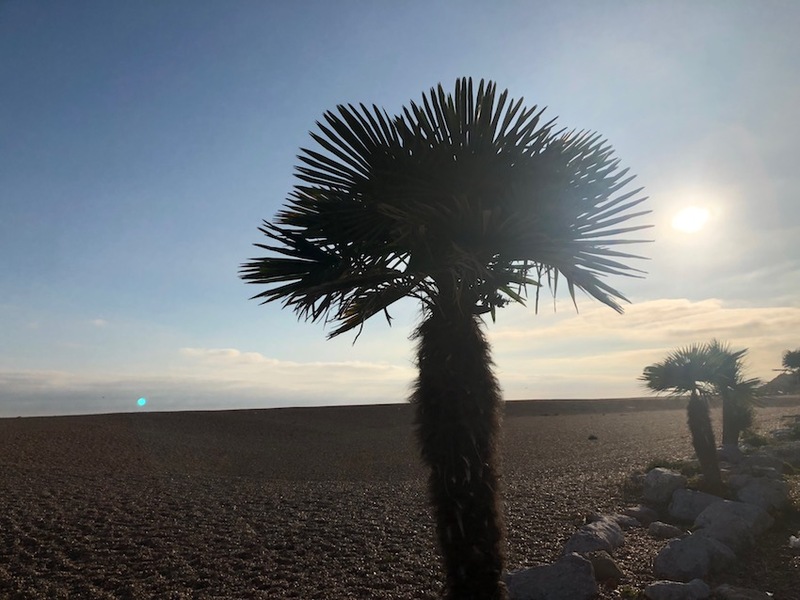 Following correct sun exposure one should remember that Vitamin D will take 48hrs to be fully absorbed, if you shower after correct sun exposure remember that scrubbing with soap will diminish the Vitamin D, however just showering with water will not. You can then use soap on the essential areas like the groin and under arms while using water on the rest, this will give you the maximum benefit from you time in the sun. Container: Plastic tub (BPA Free). Q - Can you explain Vitamin D levels how to get them checked and what it means? 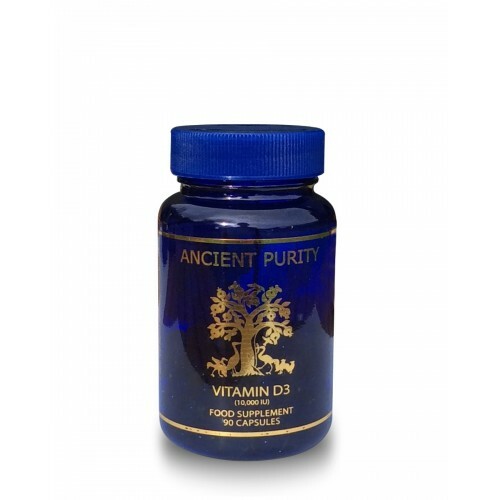 A - The vitamin D level is the concentration of 25(OH)D in your blood. The serum 25(OH)D concentration is accepted as the nutritional biomarker of vitamin D sufficiency. Vitamin D levels are higher in summer/autumn, and lower in winter/spring. The vitamin D level reflects both sun exposure and vitamin D intake. It is the marker of vitamin D availability to tissues, including the immune system. Individuals vary in their vitamin D levels and in their response to efforts to increase these levels. A simple blood test can determine your current vitamin D level. To check your vitamin D level, ask your health care provider for a 25(OH)D blood test. Your health care provider can then advise you on whether you need to increase your Vitamin D level. Q - Is Vitamin D a Vitamin or a hormone ? A - Although it’s called a Vitamin, Vitamin D is really a hormone and not actually a vitamin. Vitamins cannot be produced by your body, we get them from dietary sources, whereas Vitamin D is made in your body. It’s your body’s only source of calcitriol (activated Vitamin D), the most potent steroid hormone in the body. Q - What does Vitamin D do? A - Like all steroid hormones, vitamin D is involved in making hundreds of enzymes and proteins, which are crucial for preserving health and preventing disease. It has the ability to interact and affect more than 2,000 genes in the body. It enhances muscle strength and builds bone. 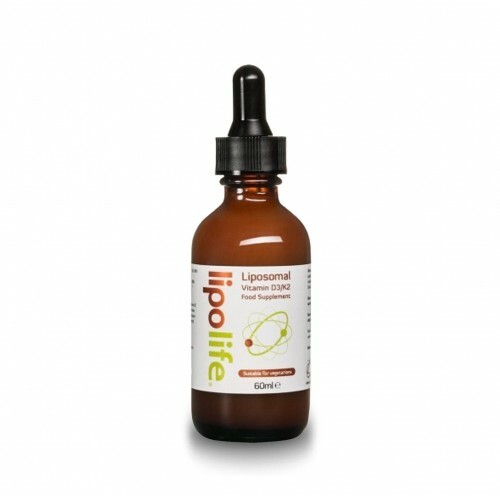 It has anti-inflammatory effects and bolsters the immune system. It helps the action of insulin and has anti-cancer activity. This is why Vitamin D deficiency has been linked with so many of the diseases of modern society. Because of its vast array of benefits, maintaining optimal levels of D is essential for your health. Q - Where else do I get Vitamin D from? A - Only about 10% of your Vitamin D comes from diet, so it is nearly impossible to get adequate amounts of Vitamin D from your diet. The only 2 reliable sources of vitamin D are the sun and supplements. Sunlight exposure is the only reliable way to generate vitamin D in your own body. Vitamin D is produced by your skin in response to exposure to ultraviolet radiation from the sun. In fact, this is such an efficient system that most of us make 20,000 units of vitamin D after only 20 minutes of summer sun without suntan lotion. That’s 100 times more than the government recommends per day! There must be a good reason why we make so much in so little time. But these rays cannot penetrate glass to generate vitamin D in your skin, so you don’t generate vitamin D when sitting behind a glass window, whether in your car or at home. Also sunscreens, even weak ones, almost completely block your body’s ability to generate vitamin D.
The other reliable source is supplements. Most important is that you take vitamin D3, (cholecalciferol) the active form of vitamin D. Do not take vitamin D2 as it is not as biologically active nor as effective, and nor as safe as vitamin D3. And taking the right amount is crucial, most doctors tend to under dose. The current recommendations from the Food and Nutrition Board of the U.S. Institute of Medicine: from 200 to 600 IU/day depending on one’s age, are way too low. These values were originally chosen because they were found to prevent osteomalacia (bone softening) and rickets. Q - How much sunshine do you need? A - All living things need sun, the key is balance. Too much sun exposure can cause melanoma and skin aging, while too little creates an inadequate production of vitamin D. The amount needed depends on the season, time of day, where you live, skin pigmentation and other factors. As a general rule, if you are not vitamin D deficient, about 20 minutes a day in the spring, summer and fall on your face and arms or legs without sunscreen is adequate. It doesn’t matter which part of the body you expose to the sun. Many people want to protect their face, so just don’t put sunscreen on the other exposed parts for those 20 minutes. Q - Can I take cod liver oil to get my Vitamin D? 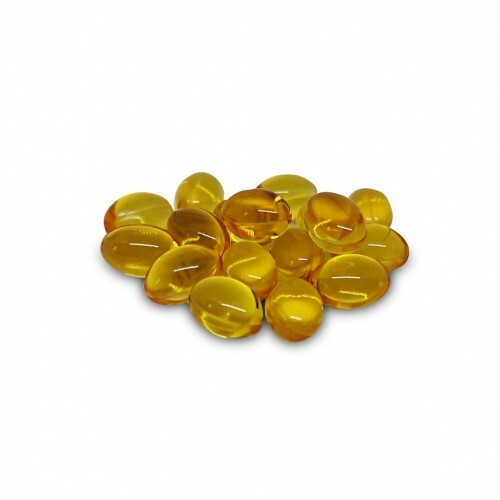 A - Although Cod liver oil contains a fair amount of vitamin D, it also contains high amounts of vitamin A. Vitamin A antagonizes the action of vitamin D and can be toxic at high levels. Q - What are other food sources of Vitamin D? A - Fatty wild fish like mackerel, salmon, halibut, tuna, sardines and herring, fortified milk, orange juice and cereal, dried Shitake mushrooms and egg yolks. To get adequate amounts of Vitamin D from food, you would have to eat at least 5 servings of salmon a day or drink 20 cups of fortified milk. Q - My doctor prescribed Drisdol, 50,000 IU per week. What is it? Q - What using tanning beds to get my Vitamin D? A - We personally like them, see our Sunbeds article. Q - Do the capsules need to be refrigerated? Q - What's The Difference Between Vitamin D2 and Vitamin D3? A - Two different forms of Vitamin D are used in supplements and fortified foods. Vitamin D2, also called ergocalciferol, is manufactured through the ultraviolet irradiation of a substance called ergosterol that comes from yeast. Vitamin D2 is vegan. Vitamin D3, also called cholecalciferol, is made by the ultraviolet irradiation of a substance derived from sheep's wool. Some research suggests that Vitamin D2 and Vitamin D3 are absorbed equally well, although other studies suggest that Vitamin D3 is better absorbed.10 If you are treated for a Vitamin D deficiency, you may find that your health care provider recommends taking a higher dose of Vitamin D2 than of Vitamin D3 to compensate for possible differences in absorption. This is an area of active research that we will continue to follow. Q- Is Vitamin D3 recommended for breast-fed babies? A - Breast milk is the ideal food for infants. Human milk, however, contains little Vitamin D. If a nursing mother is Vitamin D-deficient, her breast milk will be even lower in Vitamin D than usual. To prevent Vitamin D deficiency in breast-fed babies, the American Academy of Pediatrics recommends that breast-fed babies be given a 400 IU/day Vitamin D supplement beginning within the first few days after birth. Another possible way to prevent Vitamin D deficiency in a breast-fed infant is for the mother to take a Vitamin D supplement daily containing up to 4,000 IU of Vitamin D3. High-dose Vitamin D supplements, used by the lactating mother, have been shown to markedly increase breast milk Vitamin D content. While there is some possibility that a baby will be able to make adequate Vitamin D following sunlight exposure, there are many factors that interfere with Vitamin D production (skin pigmentation, pollution, season, amount of clothing, location, and sunscreen). This is why supplemental Vitamin D is recommended. Q - Your Vitamin D3 capsules are 10'000 IU yet i've found smaller amount D3 capsules that are larger than yours, please explain? A - This is simply down to the other ingredients, some companies might put sunflower oil or olive oil in fatten up the capsules.